Getting married can be a wonderful time for any bride-to-be, but what about when it comes to covering all those costs? That’s when things can start to get tricky. Thankfully, there are plenty of easy but gorgeous wedding makeup looks you can do yourself. Smokey eyes might sound scary, but they don’t have to be as tough as they seem. Using natural tones, such as bronzes or peaches, can be perfect to add a little something extra to your wedding makeup. If you want something a little bolder, then it could be time to break out the blush – on your eyes. That’s right; using the pink on your eyelids and temples can add a striking yet gorgeous addition to your look. Just because it’s our wedding, doesn’t mean we have to put down the eyeliner, does it? Of course not! You can keep things subtle with a layer on your lower lash line or spice things up with a winged cat eye across your top lid. 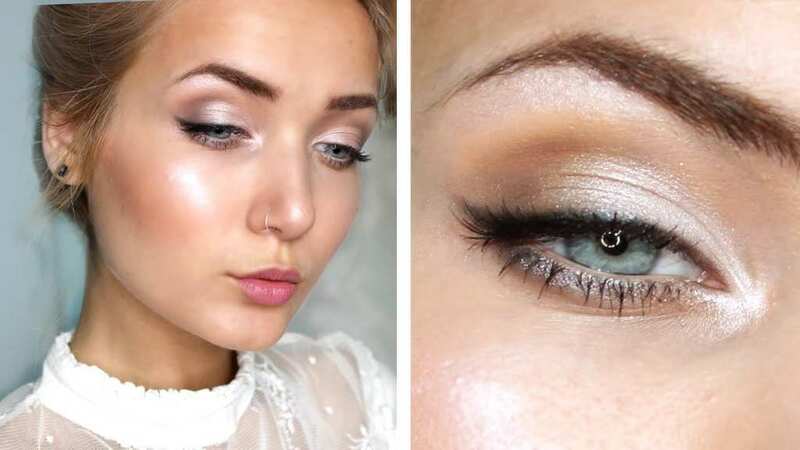 Highlighter is an incredible invention and can be the perfect addition to our wedding makeup. Sometimes, all we need is a little dash along our cheekbones, cupid’s bow, and the tip of our nose to finish off that wedding glow. Many makeup artists suggest focusing on one area of our face. So what about those eyes? All you need to do is finish off your makeup with a small pinch of silver shadow next to your tear ducts to draw in the attention. Who said that we couldn’t wear a bold lip at our wedding? No one! And now we can rock it with style. Neutral wedding dresses might be in need of some color, and opting for bold reds or pinks can be the perfect pop we need. If you usually wear a natural face of makeup – and feel comfortable doing so – then why is your big day the time to change? Letting our inner beauty shine through is just as important as going bold. 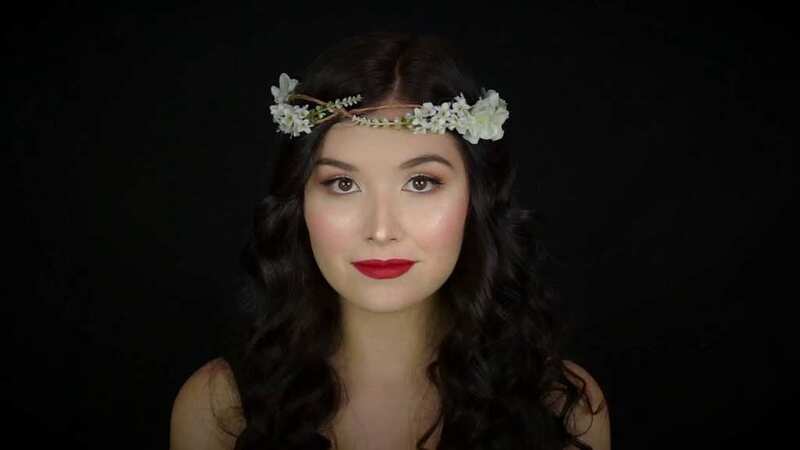 Thankfully, these easy but gorgeous wedding makeup looks will not only save you a ton of money but will also add a dash of creativity to your big day.